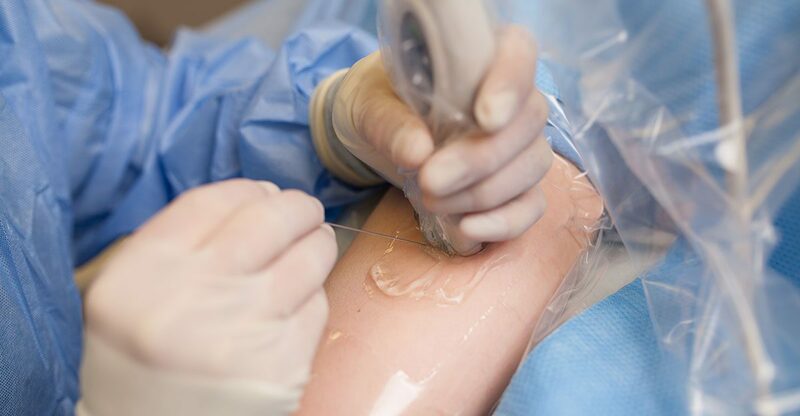 Vascular Access Plus is a group of highly skilled vascular access nurses dedicated to top quality patient care. Julie is a bachelor’s prepared registered nurse and has been active in patient care since 1993. She has experience in medical surgical nursing, Intensive care, trauma, rehabilitation, radiology and interventional radiology nursing, along with pediatrics. Julie has been with Vascular Access Plus since 2014. Mahi is a bachelor’s prepared registered nurse and has been active in patient care since 2012. He has experience in medical surgical, hematology and oncology, along with pediatric nursing. Mahi has been a Vascular Access Specialist with Vascular Access Plus since 2014. In 2018, Mahi also cross trained into our insertion department. Christina is a bachelor’s prepared registered nurse and has been active in patient care since 1998. She has experience in medical surgical, school nursing, orthopedics, rehabilitation nursing, IV therapy, and employee health. Christina has been with Vascular Access Plus since 2016. Michelle is a bachelor’s prepared registered nurse and has been active in patient care since 1990. She has experience in intensive care, cardiac nursing, PACU, and has been a Vascular Access Specialist since 2010. Michelle has been an insertion nurse placing PICC lines with Vascular Access Plus since 2016. We value our nurses as front line providers of patient care, educators and the backbone of safe and effective health care. The quality of our services depends directly upon the talents and abilities of our nursing staff. If you are self motivated, dedicated to quality nursing care, and are interested in becoming a nurse with Vascular Access Plus, we encourage you to learn more about our Employment Opportunities and complete an application for employment online.